You have a couple of options when getting a quote from Lockyer Sheds. 2. 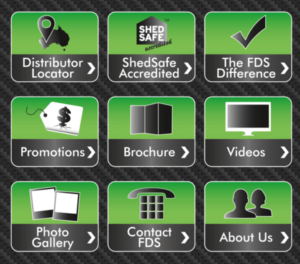 OR your could try the New Fairdinkum Shed Builder App and design your shed in 3D. * Note to use the shed builder app, you will need to install the app onto your computer, when asked please click yes to run / allow the app to proceed. If you do not wish to install the app on your computer please use our standard Quote form above.